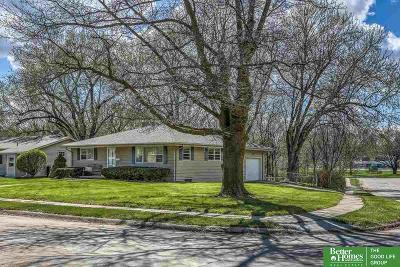 $158,000 Omaha, NE Courtesy of Better Homes And Gardens R.e. 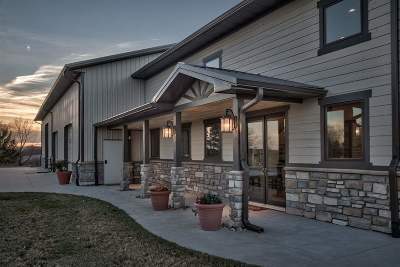 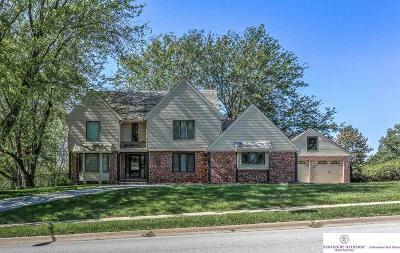 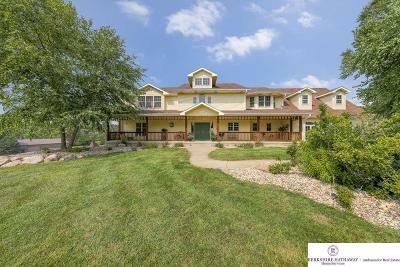 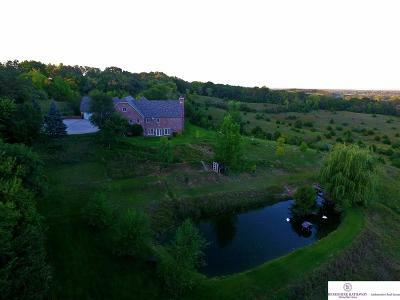 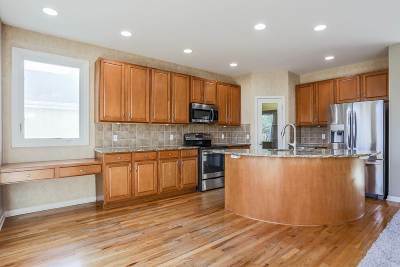 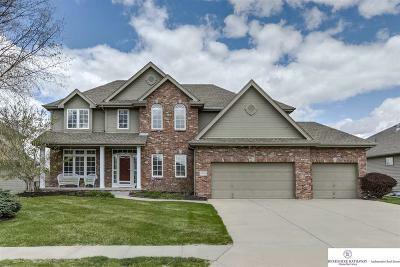 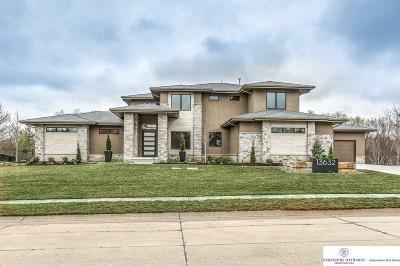 $409,900 Omaha, NE Courtesy of Better Homes And Gardens R.e. 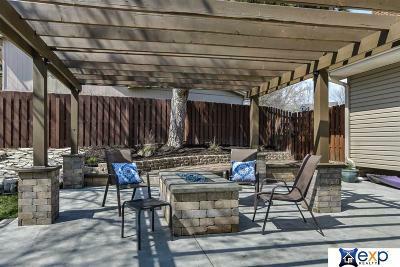 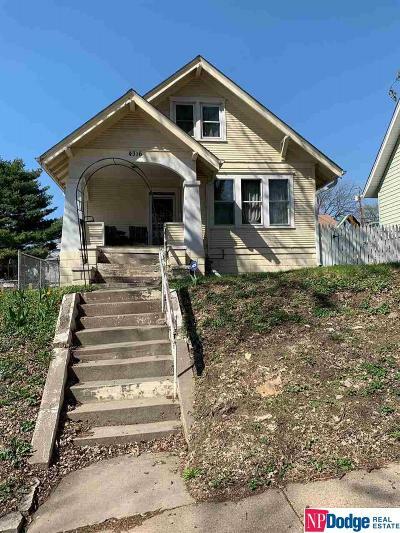 $173,000 Omaha, NE Courtesy of Better Homes And Gardens R.e. 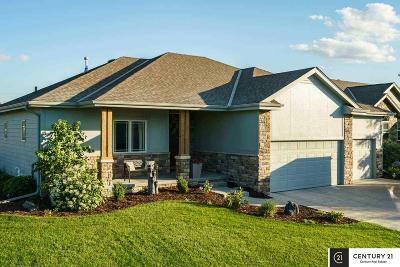 $185,000 Bellevue, NE Courtesy of Better Homes And Gardens R.e.